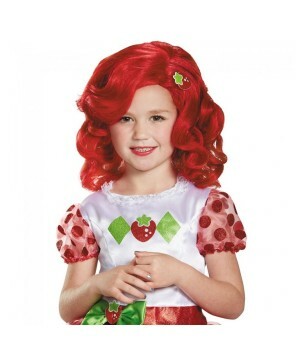 Wig Package brings 1 multi-colored, 100% Fiber Wig. 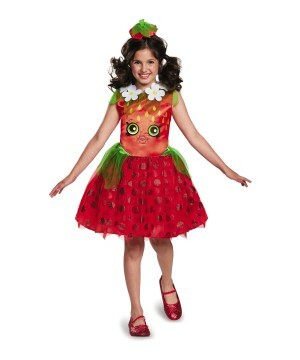 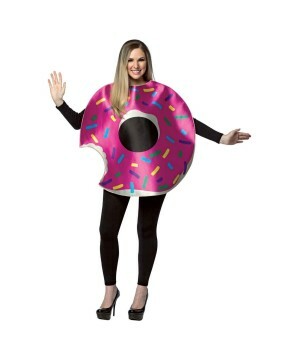 Does not bring actual costume, makeup, or accompanying accessories. 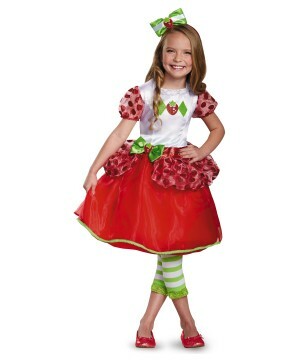 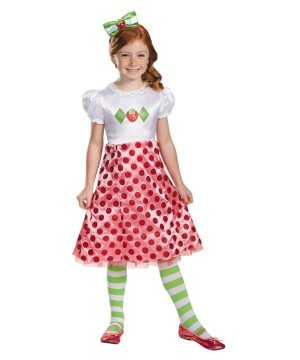 Perfect for Raves, Kandi Kid outfits, and Katy Perry costumes! 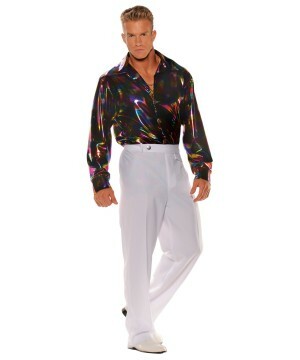 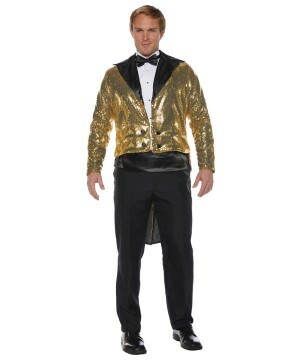 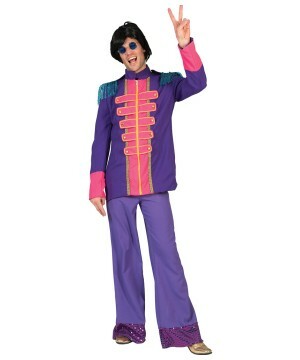 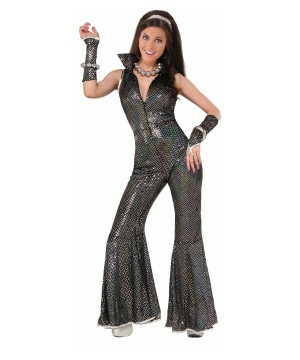 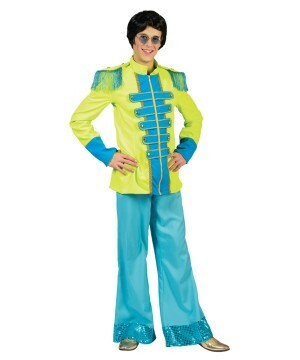 The Disco Women Costume Jumpsuit brings a jumpsuit and arm sleeves. 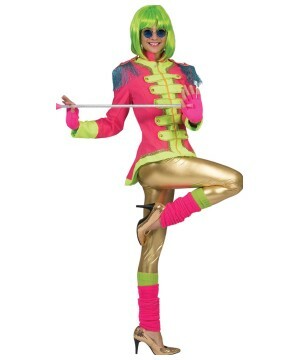 The 70s Disco Women Costume brings pants, a wrap top and belt.